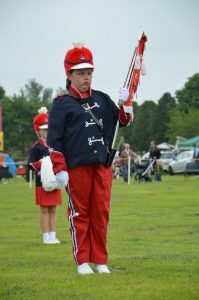 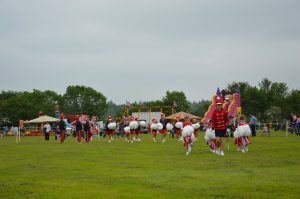 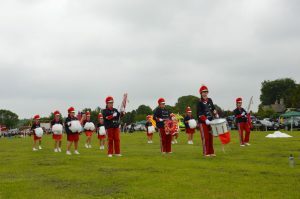 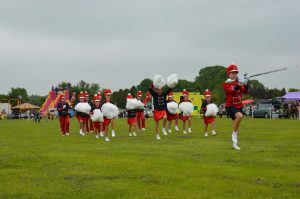 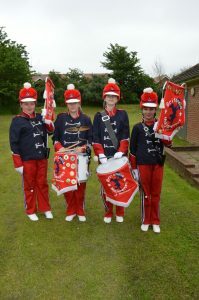 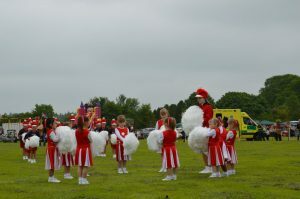 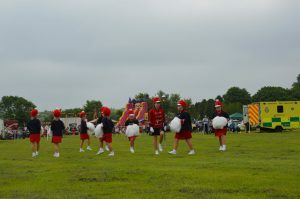 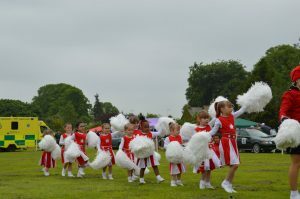 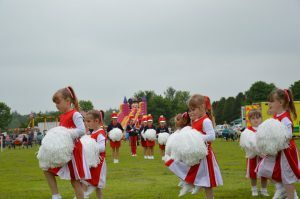 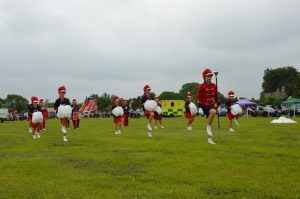 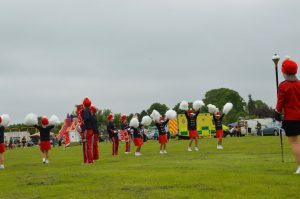 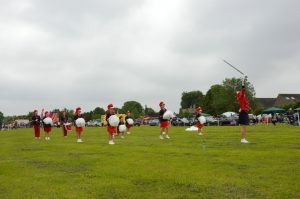 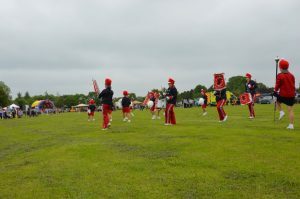 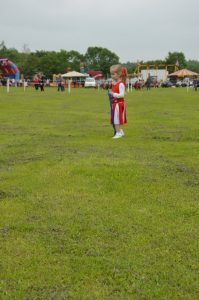 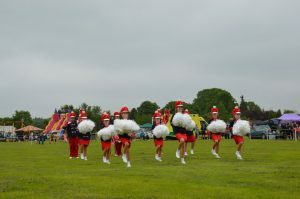 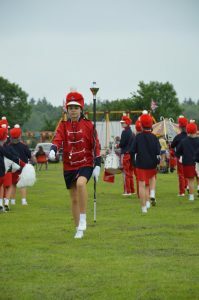 Britannia Majorettes and Miniettes were asked to perform at this village event in a local village. 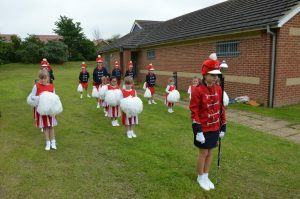 For a lot of the girls it was their first performance. 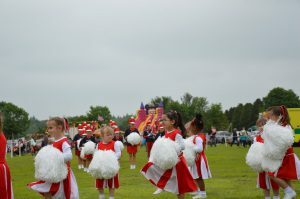 Everybody including the audience enjoyed themselves.